As International experts in operations, brands and finance, we have the knowledge and expertise to support management teams make the right strategic decisions and to help our portfolio companies achieve their goals. With our Fund based in Luxembourg we have service offices in Vienna, Austria, and Madrid, Spain to be close to your business and understand your needs and market environment. Gerhard studied Mechanical Engineering and Business Administration at the Vienna University of Technology. Gerhard earned his MBA degree in marketing and finance from the University of Toronto and obtained his Ph.D at the University of Graz. He is founder, owner and President of the “European Brand Institute”. The group’s activities include brand and patent valuations. Gerhard served as the director of the development of the first ever published standards for brand valuation, the ONR 16800, published in 2006. He is the Austrian representative to the international ISO-committee TC 289 brand evaluation and the chairman of the ISO committee for brand and patent valuation in Austria. Furthermore he chairs the ISO Development Committee on “Brand Evaluation”. In addition Gerhard is a publicly appointed and sworn expert for brand valuation under Austrian jurisdiction and the President of iconvienna. Klaus held numerous management positions with multinational companies for over 20 years. Amongst others he was employed with IKEA for 10 years and with Adidas for 5 years. Klaus spent his working time in Austria, Sweden, Switzerland, Greece, Australia, Germany and Turkey. In 2002 Klaus established IKEA Turkey (Franchising) and became one of the founding shareholders. 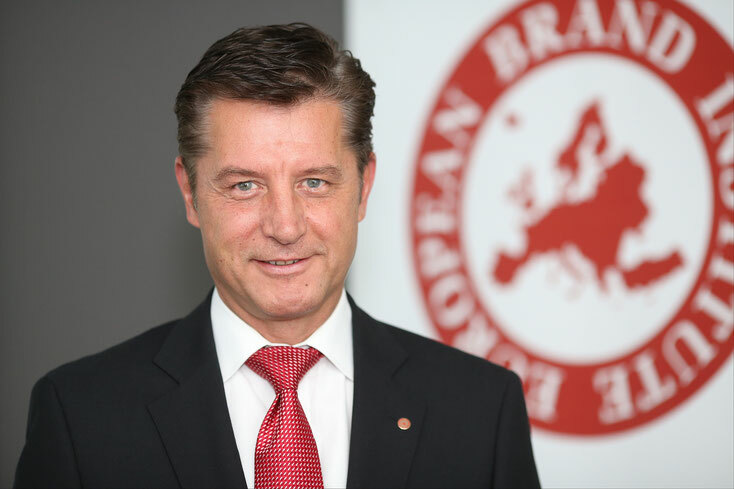 Klaus acted as a Managing Director and as a Member of the Board of IKEA Turkey until 2005 . He sold his shares in 2008. In 2007 he established a Partnership with Ashmore Group to form Ashmore Private Equity Turkey in Istanbul and was named the Managing Partner of a US 100 Million Fund. In 2011 Klaus moved back to Austria where he acquired and managed one of Austria´s Major Retailers: Klaus reshaped the distressed company and sold his shares recently. Bernd studied International Business Administration at the Vienna University of Economics and Business. Bernd started his career in corporate finance with UniCredit Bank Austria AG. Then he initiated and established the Venture Capital and Private Equity funds for UniCredit Group in Austria. He managed the largest Private Equity Fund of UniCredit in Austria for about ten years and led it to a successful exit in 2013. From 2013 he worked for more than two years as a CFO for an Austrian Retail Chain and restructured the company together with Klaus Müllner. In the last years he worked as an independent consultant for SME in the field of financing, restructuring and strategic development. Bernd has a proven track record in financing companies and in the acquisition, adding value and selling of companies. He is a financial expert with experience in corporate management and corporate strategy, M&A and risk management of SME.